I made this Silkweed farming guide to help out players who want to farm the herbs instead of buying them from the Auction House. 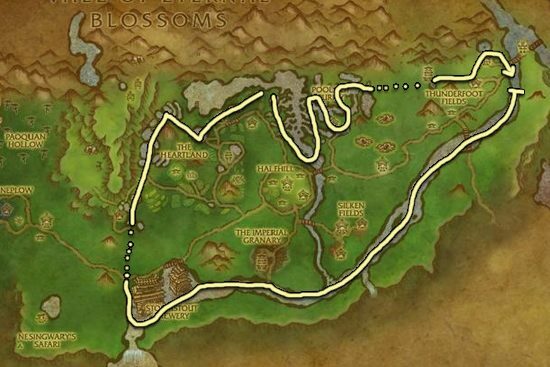 Valley of the Four Winds is pretty much the best and only place to farm this herb. You can find Silkweed in a few others zones too, but there are so few of them, you will always have to wait for respawns.